PlayStation Plus (PS Plus) service was launch in India back in 2010. 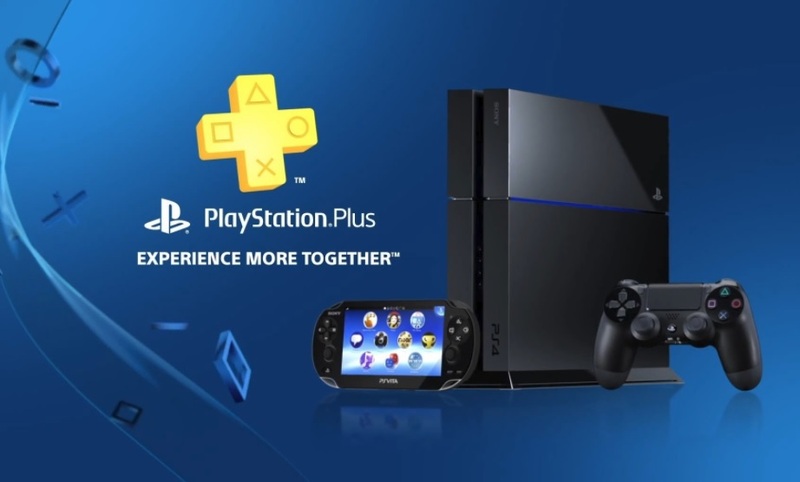 Now Sony has finally launched the PlayStation Plus Prepaid Membership Card in India. The PlayStation Plus service allows gamers to play online multiplayer gaming, cloud saves, and access to games each month for a fee. In India, Sony has only made available three months of subscription as of now which you can buy at the specialist games store Games The Shop for Rs. 1,899. Since the PlayStation Plus service launched in India the biggest pain for gamers was not to able to use every payment method or banks available in India for the service. But now with the service launched in India, we can expect more payment methods will be added soon to make the PS Plus membership in the country a seamless and hassle-free experience. What about you are you going to take the PS Plus membership? do let me know in the comments section down below.